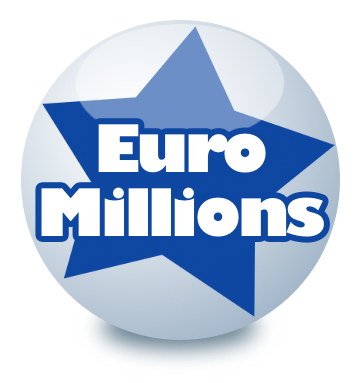 EuroMillions & UK Lotto results for Friday 9 June & Saturday 10 June. We wish all our members a very Merry Christmas, a Happy and Prosperous New Year. Please note the following information during this festive time, we will not be able to offer our ticket scanning service, and as Christmas day falls on a draw day, there will be alterations to the dates draws take place, we will therefore be putting draw results and winnings on our systems later than normal. Good Luck to all our members for a Super Jackpot win in 2019.